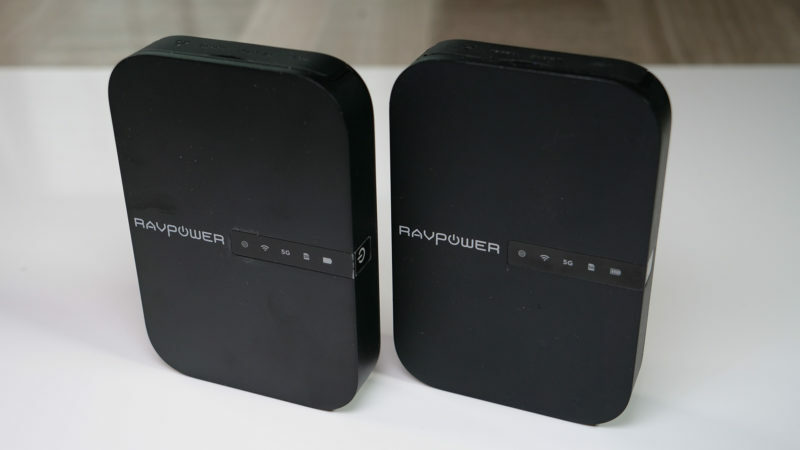 I recently reviewed the predecessor to the RAVPower File Hub called by the same name. The original was part number RP-WD007 and the new part number is now RP-WD-009. Physically they are almost identical except for the original uses a USB C and the new model uses a USB Micro port (go figure). Otherwise, the new unit provides a slight improvement in almost every category. I may sound like a fanboy but these units are fantastic travel buddies whether you are traveling by yourself or with family. Any external device attached to IOS will have some limitations, however, as a file/internet sharing device, it is tough to beat. For a full list of features please watch the original review video as well as this video I only cover the improvements over the original. For about $55, it is tough to not have one of these in your travel tool kit.